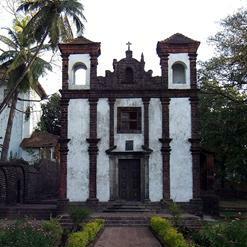 The Church was built in year 1602 by Augustinian friars and abandoned in year 1835 because of the Portuguese government repressive policies. 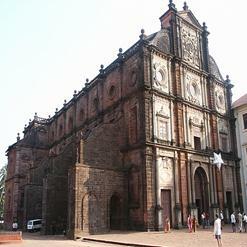 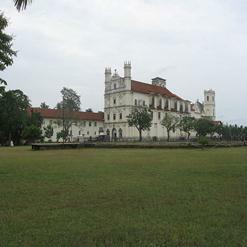 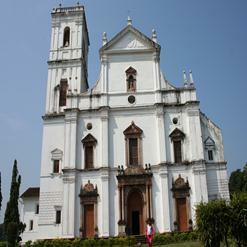 The other churches of old Goa are antiquity and architectural magnificence as compare to St Augustine church. 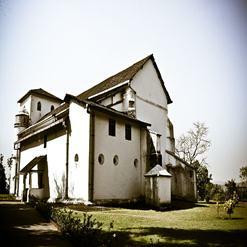 The only important remnant is the Bell tower that too without the bell.